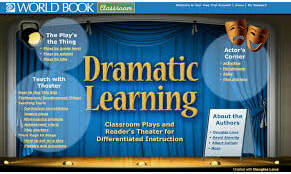 World Book Dramatic Learning features classroom plays and reader's theatre for differentiated instruction. Art Hub for Kids is an excellent site to get ideas for art drawing, painting, sculpting and other art techniques. 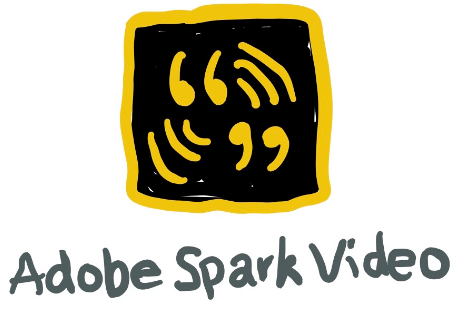 The site includes lesson plans and You Tube instructional videos. Art lessons by grade level, subject or technique. Excellent galleries to showcase, display or find art ideas. Searchable database.